The Company´s core business is the cultivation and production of tea and it is among the top three producers in India. 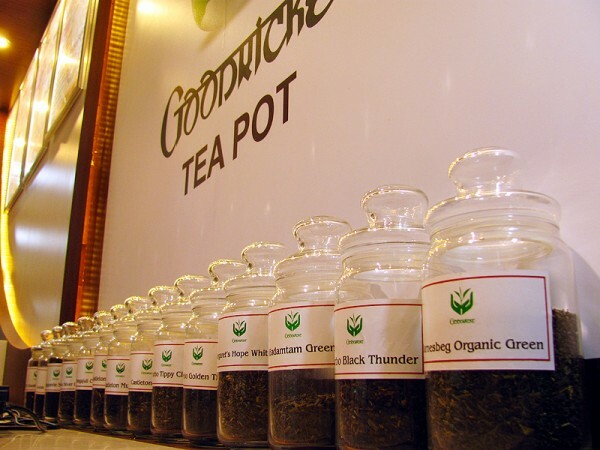 At Goodricke Tea pot you can enjoy variety of tea from Darjeeling and Assam's famous tea gardens. Also a good variety of green tea you would not find anywhere else. A very calm place to sit and sip a cup of tea with friends with healthy choices of snacks as Spinach corn Sandwich, Soya Bhels etc. 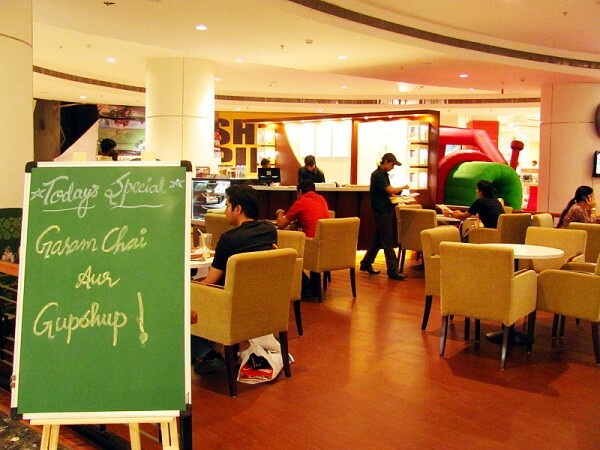 Its perfect place to sit and even work with a nice aroma of heavenly masala tea, green tea or black tea with mouth watering cakes.